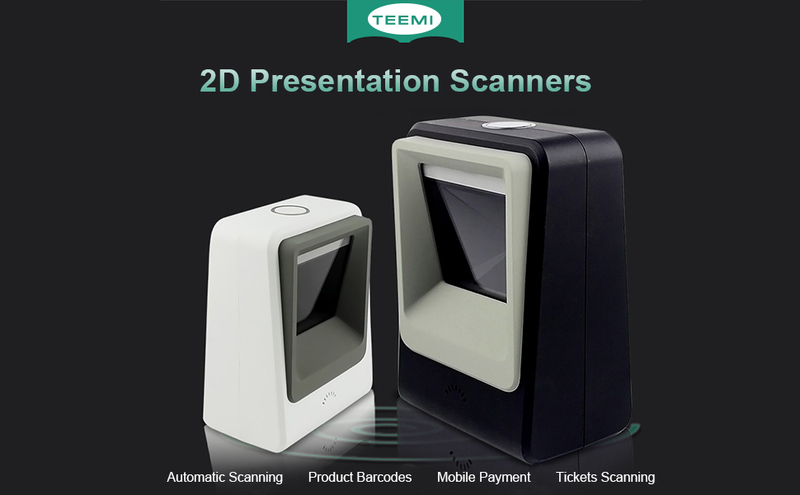 TEEMI 2D QR Presentation Barcode scanner can easily capture bar codes 1D, 2D on labels, paper, and mobile phone or computer displays. 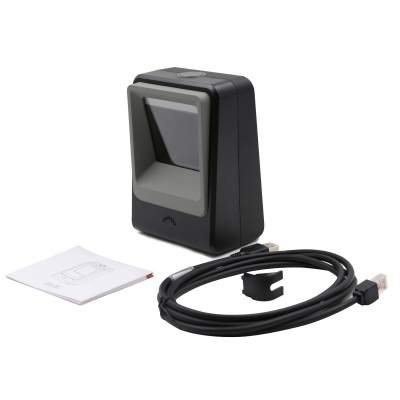 Symbology 1D decode ability: UPC, EAN, Code128, Code 39, Code 93, Code11, Matrix 2 of 5, Interleaved 2 of 5, Codabar, MSI Plessey, GS1 DataBar, China Postal, Korean Postal, etc. 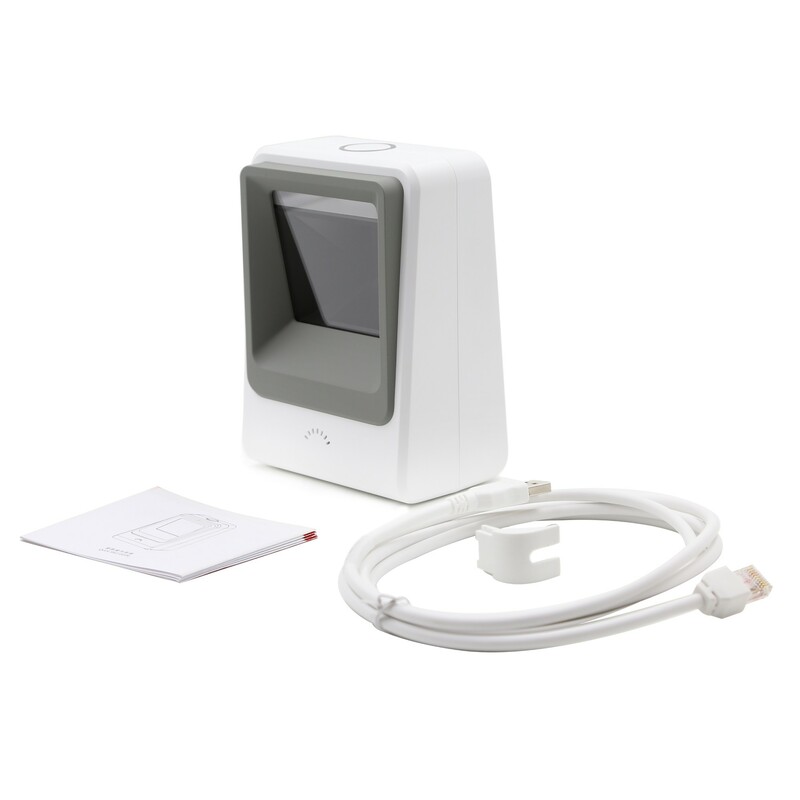 Symbology 2D decode ability: PDF417, MicroPDF417, Data Matrix, Maxicode, QR Code, MicroQR, Aztec, Hanxin, etc. 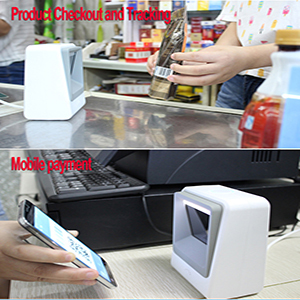 TEEMI TMSL-60 hands-free scanner is an innovative, elegant and affordable solution for convenience retail applications where counter space is limited. This scanner is a automatic sensing scanner. When the barcode is passing through the large window of the scanner, the scanner will wake up immediately and decode the barcode.